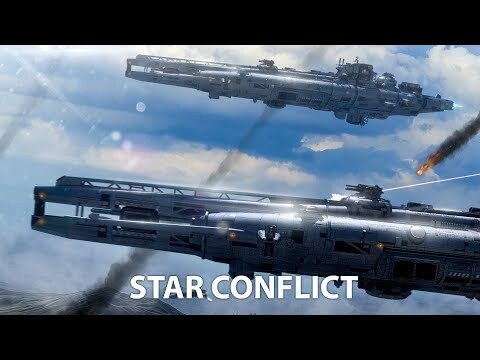 Star Conflict, from StarGem Inc. and Gaijin Entertainment, today received a new update titled Engineer Evolved. The sci-fi action MMO now includes a third class of player-customisable Evolution ships, introduced to the game earlier this year. 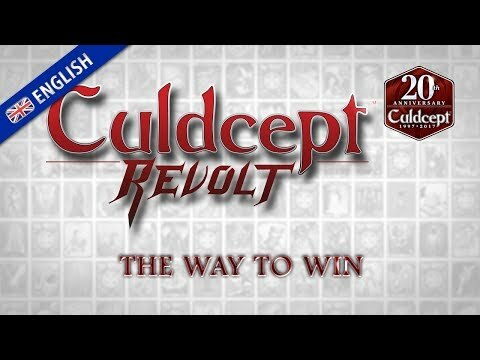 This pocket-sized game is a masterpiece of demonstrating how simple mechanics can still make for a great time. 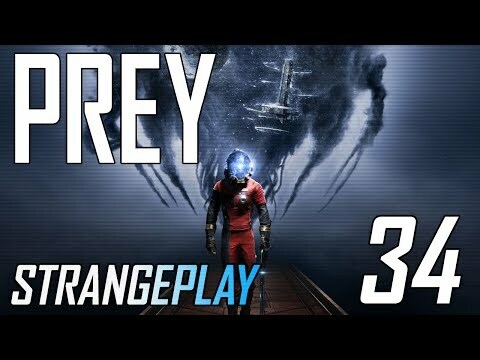 Watch two friends play Prey and wonder which one is the mimic? Well, that was worth it. Click to Subscribe ► http://bit.do/BRBTVSubscribe. Like a child unable to refrain from touching things they are not meant to, Hollywood has decided to make a movie to continue the story of Jumanji. 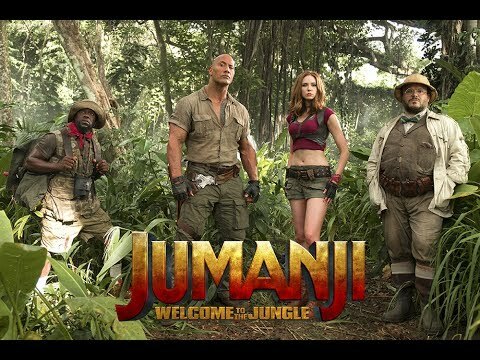 The new film, Jumanji: Welcome to the Jungle, will star Dwayne Johnson, Kevin Hart, Jack Black, Karen Gillan and Nick Jonas and is scheduled for release this December. 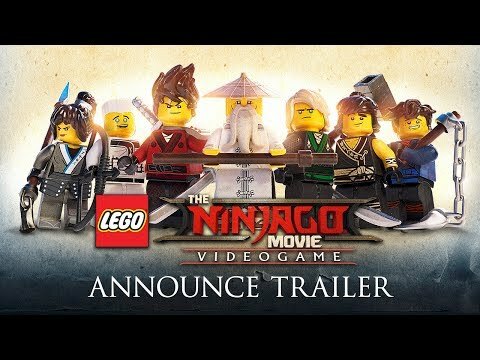 The LEGO Ninjago Movie Video Game is the latest title developed by TT Games and published by Warner Bros. Based on the upcoming Ninjago movie, the game will be available in the UK for PlayStation 4, Xbox One, Nintendo Switch and PC on 6th October. 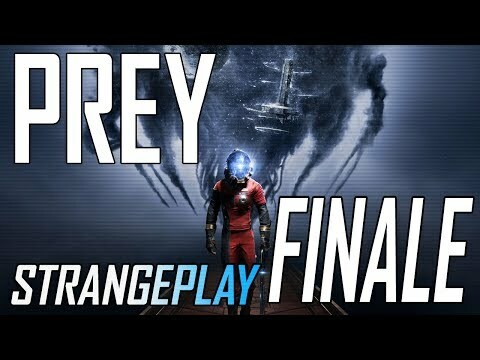 Watch two friends play Prey and wonder which one is the mimic? You’ve gotta be kidding me. Click to Subscribe ► http://bit.do/BRBTVSubscribe.